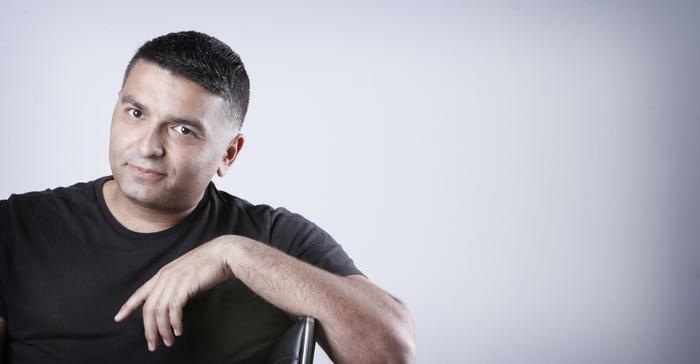 Back in his reseller days, Venom Computers founder, Jaan Turon, found himself giving the same answer over and over when customers would ask if the device he was selling them from one of the major vendors was any good: “For the price, yes,” he would say. Turon was stuck in the mould many resellers find themselves in, offering clients devices which were built to a price point where the vendor had cut costs wherever it could to improve the bottom line. Turon, like so many, made his margins around services and not on the product itself, but he began to question the long-term validity of offering what he believed to be an inferior product to base his service offerings on. Most resellers would have just assumed this was a necessary evil and suffered through it, but for Turon, this presented an opportunity, to set up a company that would manufacture its own devices from quality materials that would result in a better all-round customer experience. This is how Venom Computers was born. The concept, according to Turon, is not only to offer a more reliable device, but to deal direct with the resellers so that prices stay predictable and can not be affected by distributor discounting and promotions. “We find that a lot of the smaller value-added resellers, who can not be bothered with all the new models that the vendors keep releasing, just want a product they can quote to their end user and not worry that they will get undercut [by the large retailers or another reseller]. The newly launched partner program has been designed based on the requests of prospective partners. “Venom believes that those closest to the customer in today’s tech world, the reseller, who understands their end users requirements and is able to meet these demands best, is the partner who can provide the best and most consistent service. A direct to partner business strategy is cost efficient and enables clear communication between the vendor and the partner,” Turon said. He explained that by this approach, the company knows each reseller that has quoted on its product and the customer. The partner program also provides a solution; from ordering, to delivery, tech support, and to setting after sales expectations by directly engaging the end user with direct marketing, providing consequential brand recall for the partner. 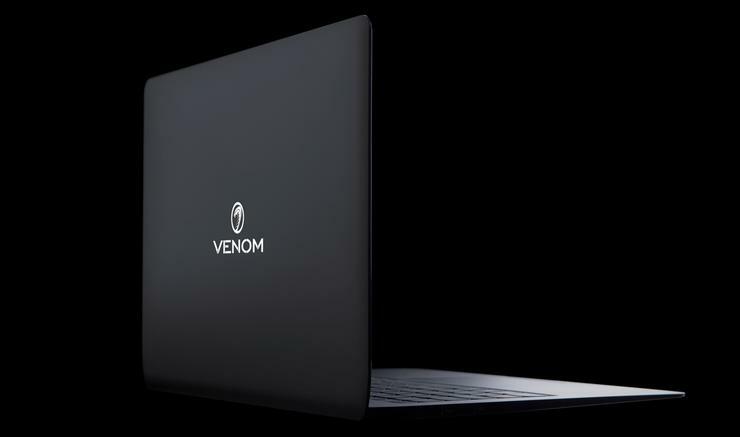 It is through this approach that Turon and his team aims to open a direct link to Venom for the reseller via the company’s partner portal, streamlining orders and prospective deals. The portal also offers direct pricing with no minimum order requirements.